Imperial Tobacco Group, the British cigarette company, has awarded its global marketing account to Omnicom's BBDO network, through Proximity's German office, after a pitch. The incumbent on the business was the WPP network, through its agency Deep Blue based in Hamburg. ITG’s worldwide marketing business will now be managed by a team in the Proximity office in Düsseldorf. ITG confirmed the win to Campaign. 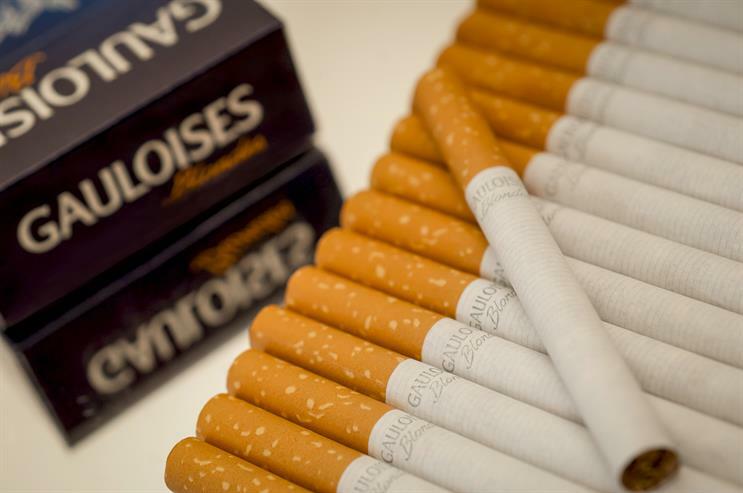 The account covers integrated advertising for all its tobacco brands, which include the Gauloises, Davidoff and Gitanes brands. BBDO’s largest UK agency Abbott Mead Vickers BBDO is well-known for its anti-tobacco approach and working with clients such as Cancer Research. A BBDO worldwide spokesman said: "There is no global anti-smoking policy. Individual agencies around the globe work on anti-smoking campaigns and smoking cessation brands. These agencies are obviously conflicted from working on tobacco products." Tobacco advertising is banned in the UK, but there are still opportunities around the world for certain types of advertising and below-the-line communications.